Exchange Anywhere: Let's Learn Azure Multi-Factor Authentication today!!! Multi-factor Authentication is critical in today's world. Many Organizations already adopted this model from a long time and today's blog post is written to provide you with some essential resources with a Quick demo to experience the benefits of Azure MFA. Multi-factor authentication is a method of verifying who you are that requires the use of more than just a username and password. It provides a second layer of security to user sign-ins and transactions. Azure Multi-Factor Authentication helps safeguard access to data and applications while meeting user demand for a simple sign-in process. It delivers strong authentication via a range of easy verification options—phone call, text message, or mobile app notification or verification code and 3rd party OATH tokens. 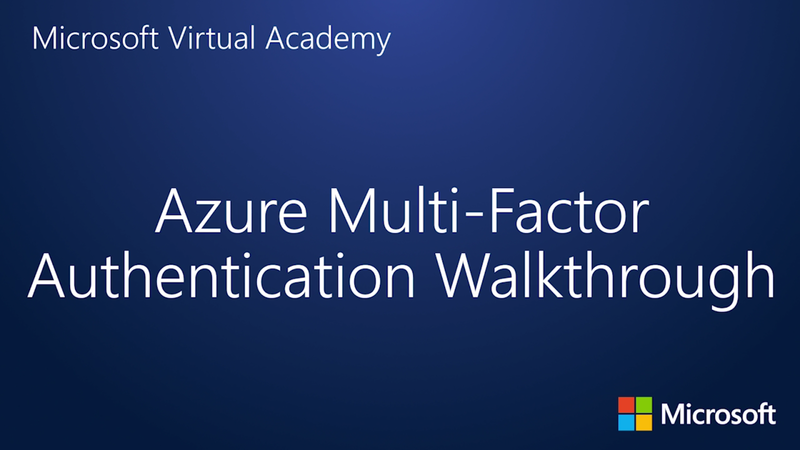 Purchase Azure Multi-Factor Authentication licenses and assign them to your users. 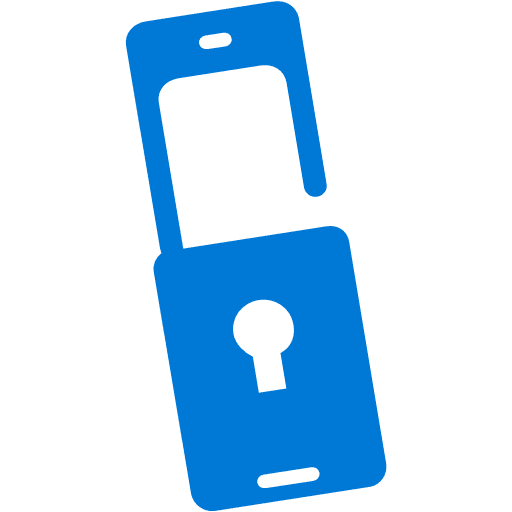 Purchase licenses that have Azure Multi-Factor Authentication bundled within them such as Azure Active Directory Premium, Enterprise Mobility Suite or Enterprise Cloud Suite and assign them to your users. Create an Azure Multi-Factor Authentication Provider within an Azure subscription. These are the basics to begin your learning. Microsoft has provided great documentation articles as one of the essential resources when you begin your learning with Azure MFA. More Organizations already use ADFS to secure their environment and now with MFA it adds more one more layer of strong authentication to provide a highly secure access to end users without compromising the Organization's Information Security. Its now time for a Quick demo walk-through with my own experience. I have setup MFA in the cloud and chose Azure Multi-factor authentication for my Office 365 users. *You can Setup MFA from Office 365 Portal for free and additionally you don't need create a Authentication provider as shown below, I am planning to use some advanced features so, explicitly selected Azure MFA in Cloud for demo. Also Azure MFA comes as a part of your Azure AD premium and EMS. 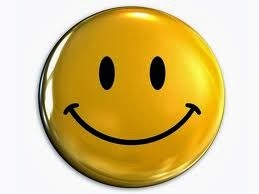 For this demo I am using the MFA Authentication provider . If I navigate to the Service Settings, I have options to configure App passwords, Skip multi-factor authentication for federated users in the intranet and also Suspend MFA for remembered devices. Since I have already configured the Azure Multi-Factor Authentication as Authentication provider, I can take advantages of the advanced features. For Instance I am showing an example of Usage Reports, I can generate the report for a set of time frame for analysis. More options are available and the above one is an example. Lets get in to the end user experience, My user is trying to access his Office 365 Webmail and below is the experience he gets before successfully authenticates to his inbox. 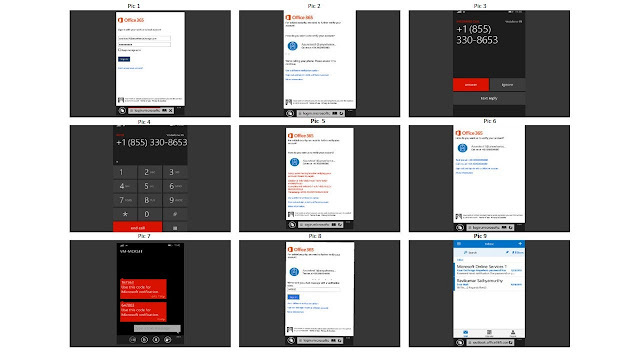 If you take a look at the steps Pic 4 Indicates the user is authenticating for the call he received and after successful authentication he will be accessing his inbox, which is shown in Pic 9. I voluntarily failed the authentication to show you the another method, using Text message with the Verification code. In Pic 5 the authentication is failed and user is provided with alternative options in Pic 6 I am selecting the Text Me option and successfully receiving the code in the next pics and finally accessing my Inbox. This is a pretty regular experience with Azure MFA, we can do more than this and hope this one is good with a quick demo. Note: Selecting Alternative authentication method when primary authentication method failed shown above is available by default in Azure MFA. The same experience was not available in On premises Azure MFA Server, until the recent MFA server version 7.0.0 released with this feature inclusion. Up Next, We have the Office 2013 device apps now support multi-factor authentication through the use of the Active Directory Authenticaton Library (ADAL). Currently this is in preview and you can test this by enabling Modern authentication for your tenant. You can refer the Plan for multi-factor authentication for Office 365 Deployments guide for more details on the topic. Before I conclude, I want to share you with one more great TechNet blog post, I came across recently that is pretty new and shows us how to use MFA Support for Windows Azure Active Directory PowerShell Module. Hope this write-up is quite useful for readers to know Azure MFA a bit better with the curation of various resources under a single window with bits of my own experience and learning. Microsoft AD team is publishing Azure AD Mailbag series with rich set of information on Azure AD. We also have the MFA Q & A available as a part of the series. 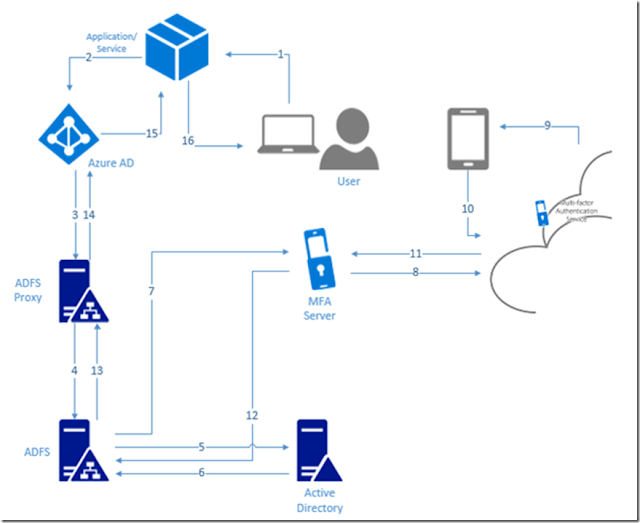 I recently came across this excellent walk through from one of the MFA Q & A series, that makes you understand the logic flow of AD FS and MFA Server as it works with Azure AD. Access here: Azure AD Mailbag: MFA Q&A, Round 3! 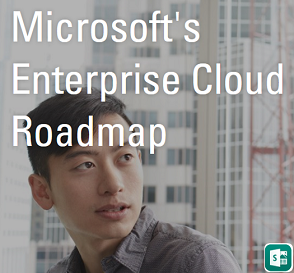 Additionally read the Q&A Round 4 here for more Scenarios : Azure AD Mailbag: MFA Q&A, Round 4! I would recommend you to read the complete series and stay update. Read the below Technical documentation when you are planning to upgrade your MFA Server. Also read the below post from fellow MVP Brian Reid for additional reference. 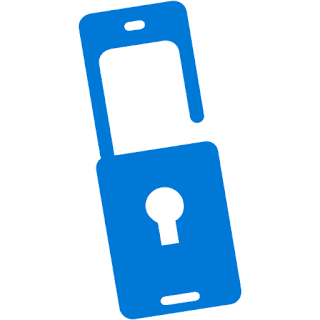 A new Azure multi-factor authentication (MFA) cheat sheet.is available now from Kloud Blog created by Lucian Franghiu. AzureAD: Remember my MFA is now GA! A nice summary of MFA Call Results with Reasons that you can refer and analyze the logs, when you troubleshoot issues with MFA failures. Preview of Azure AD Conditional Access policies for Exchange and SharePoint Online is now available. These policies can be used to require multi-factor authentication (MFA) or block access based on network location. 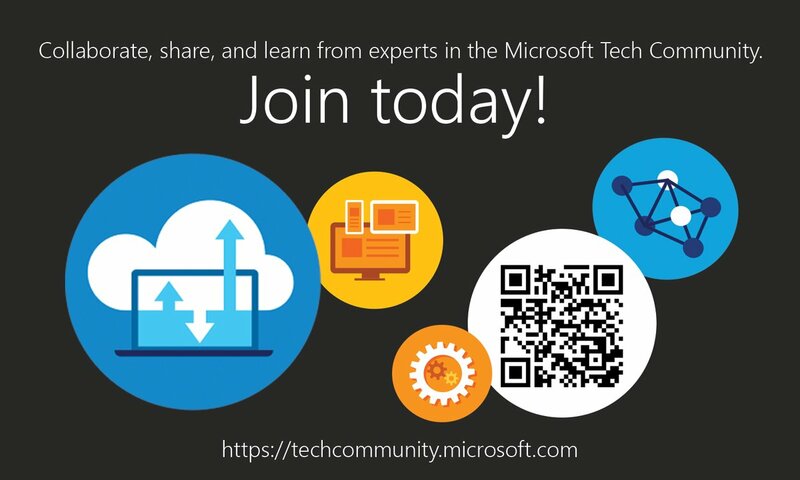 Read here to know more: AzureAD Conditional Access for Office365 Exchange & SharePoint preview! Microsoft recommend enabling these polices alongside risk based Conditional Access policy available with Azure AD Identity Protection. AzureAD Conditional Access Policies for iOS, Android and Windows are in Preview! 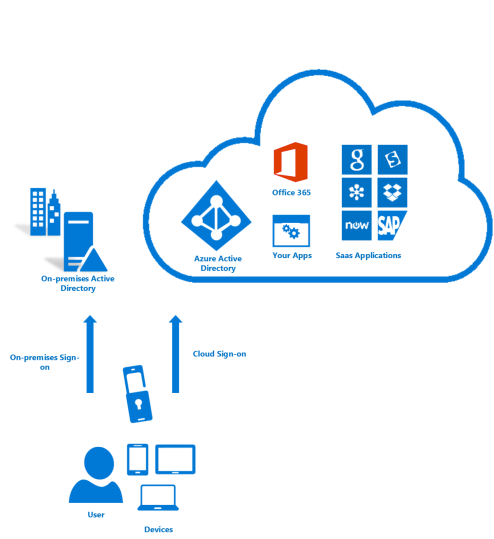 Review the below Excellent blog post from Kloud Blog to know how On premises MFA Authentication works with ADFS when you have Conditional Access Policies configured in Azure AD. Access here: NPS Extension for Azure MFA reaches general availability ! Outages are unexpected and Azure AD is not an exception and its always good to be prepared to manage the situation during such scenarios.